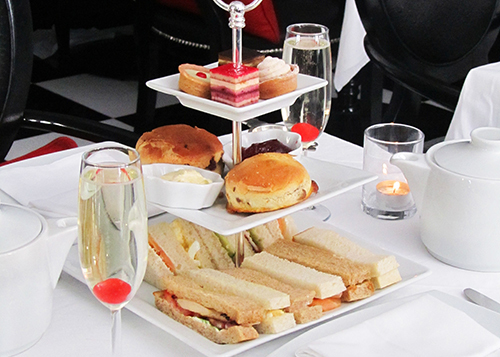 Whether you are single or feeling romantic, there is always fun activities to in London on the 14th of February. Visit the home of the Duke and Duchess of Cambridge and other Royal Couples from British history. Enjoy a magical musical or theatre show during the evening. Alternatively catch a classic movie or one of the latest blockbusters. 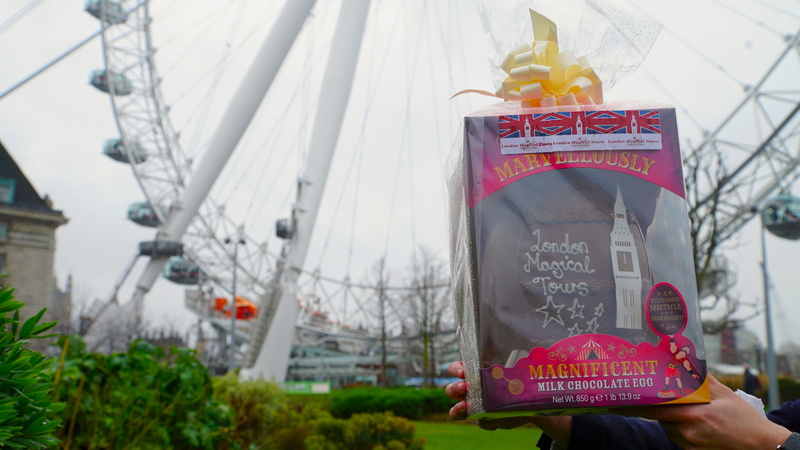 Soar above London with a ride on the London Eye and why not indulge with champagne and chocolates on the ride. 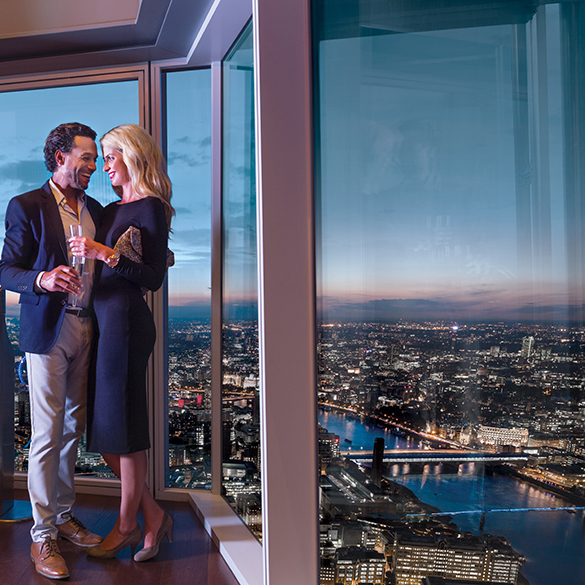 Enjoy breathtaking views and catch the sunset from the top of the Shard. 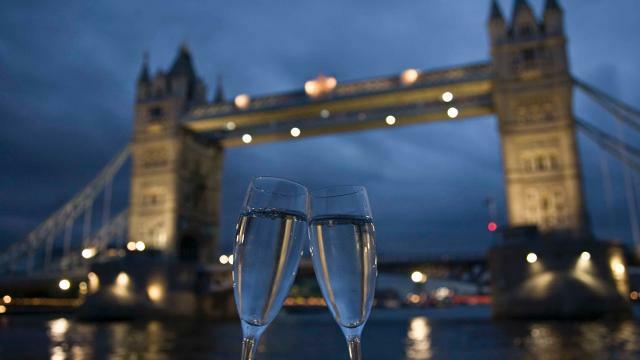 Enjoy the highlights of London with a private London Magical Tour covering the romantic locations of the city at night. Whats more, include champagne and chocolate gifts in the comfort of your private chauffeur driven vehicle with additional private London tour guide. Our Easter Egg hunts are back and in full swing. 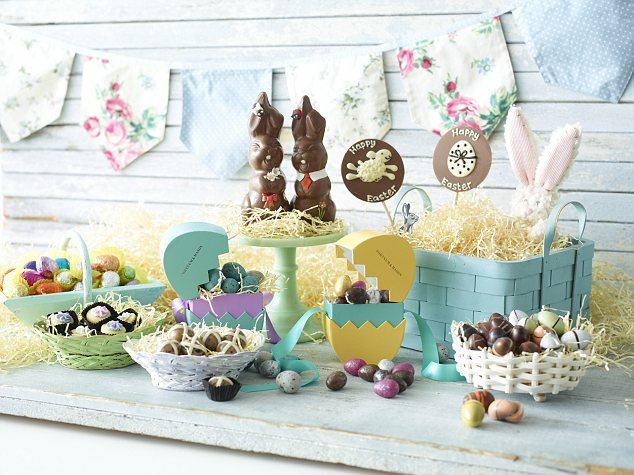 Small eggs, large eggs – chocolate eggs galore! 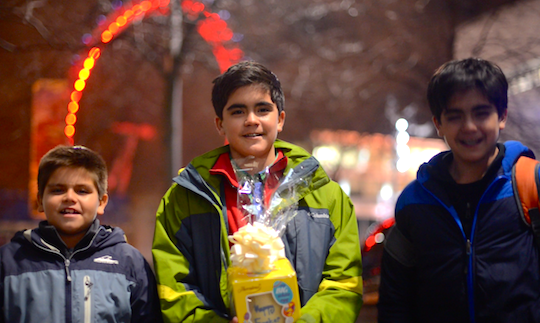 Spoil the kids (and adults alike) and book an Easter Egg hunt while you are out and about visiting London. Our Magical Golden Eggs are hidden all across London. 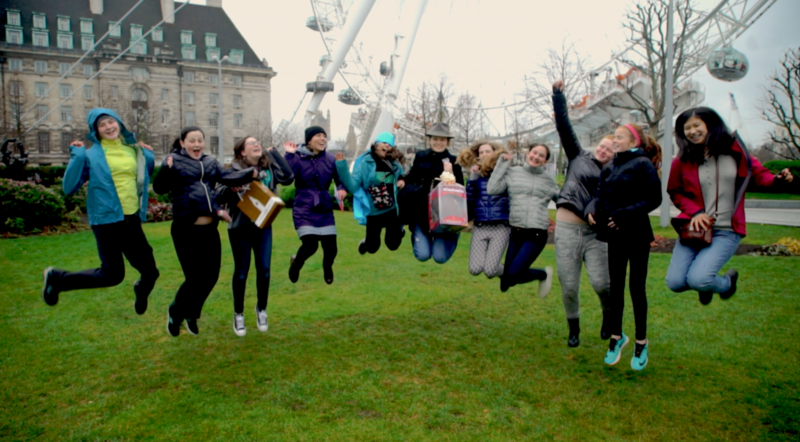 Go on a hunt and play the game with your friends and family on our Easter London Tours. 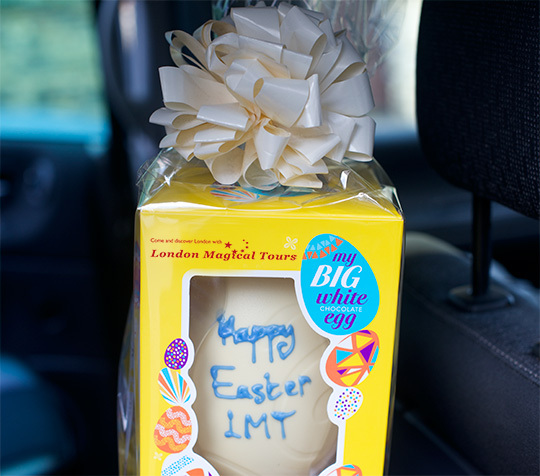 LMT's Magical Golden Eggs - where in London will you find them! 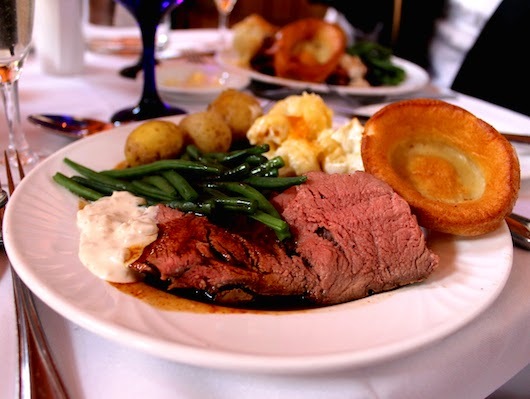 When it comes to British cuisine, nothing beats a traditional roast. Take a refreshing break at a historic London pub and experience the best food in town. Delicious beef, the best Yorkshire puddings, crispy roasties accompanied with mouth watering gravy, tasty carrots, pancetta cabbage and cauliflower cheese. All prebookable with our London tours, with courtesy fast track service and free drinks for all London Magical Tours clients. Yum! 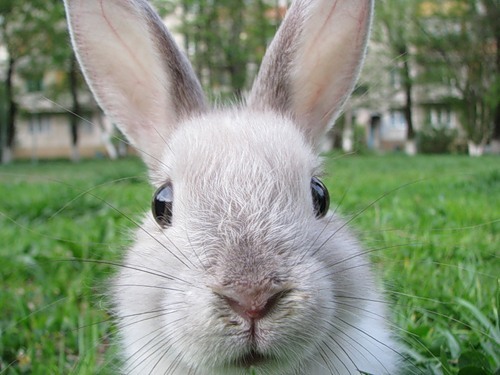 For more on our Easter Activities visit London Magical Tours and add the Easter Hunt and traditional pub dinner to any of our London Tours! Valentines Day is on its way soon. If you’re looking at things to do to celebrate the occasion, why not spoil that special someone with a special trip to London? The capital offers a lot of activities for lovers… and singles! We are happy to announce that London Magical Tours is offering special Valentines Day outings for 2015. 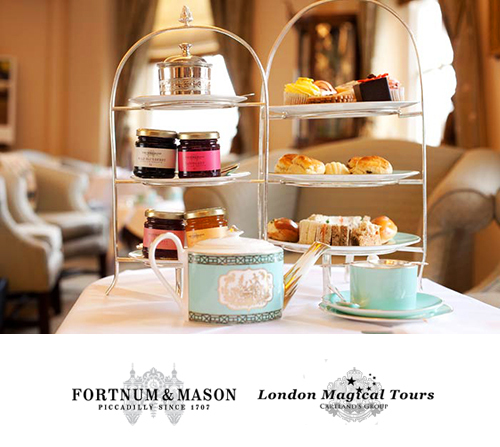 Visit the most romantic places in London, spoil each other with chocolate and champagne on a fast track ride on the London Eye and experience traditional high tea at the official suppliers to Her Majesty The Queen with live music. Our VIP exclusive service includes your very own private London tour guide and an additional professional chauffeur to ensure you have a Valentines day to remember. 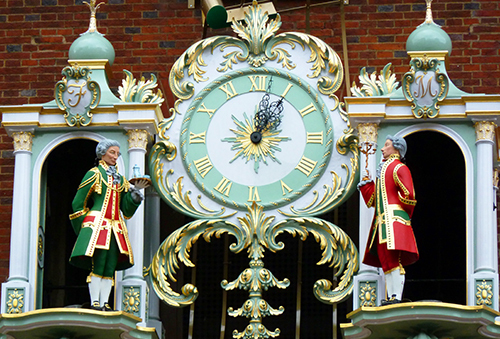 For more information on our London Valentine Day Tours, visit the London Magical Tours website. Make sure to book in advance as places are limited!